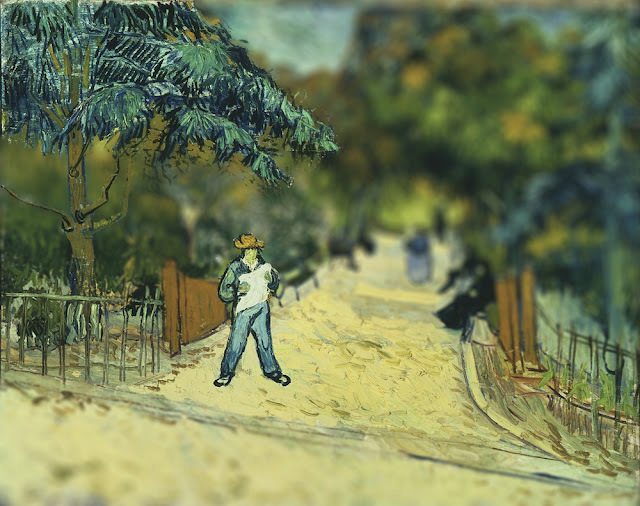 On March 17, 1901, paintings by the late Dutch painter Vincent van Gogh are shown at the Bernheim-Jeune gallery in Paris. The 71 paintings, which captured their subjects in bold brushstrokes and expressive colors, caused a sensation across the art world. 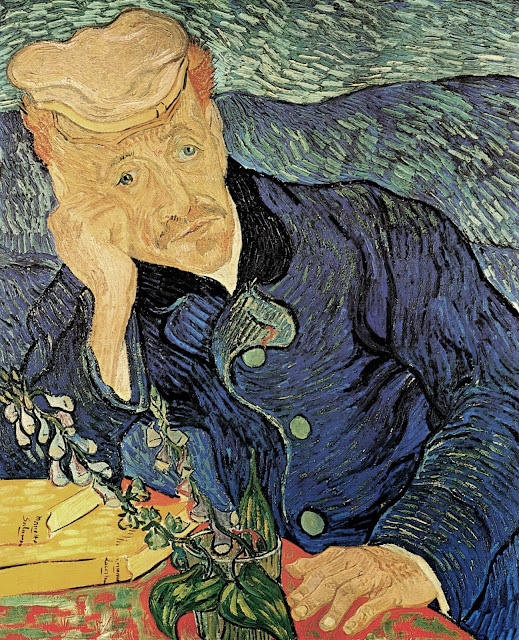 Eleven years before, while living in Auvers-sur-Oise outside Paris, van Gogh had committed suicide without any notion that his work was destined to win acclaim beyond his wildest dreams. 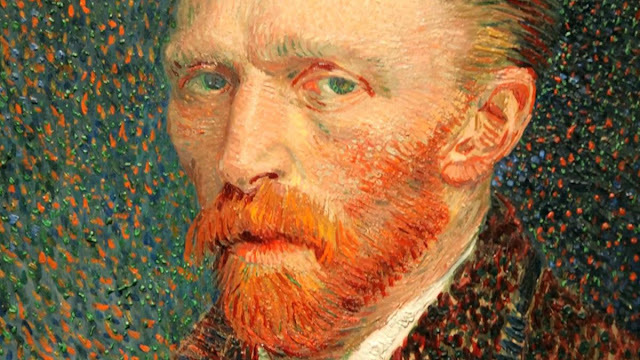 In his lifetime, he had sold only one painting. 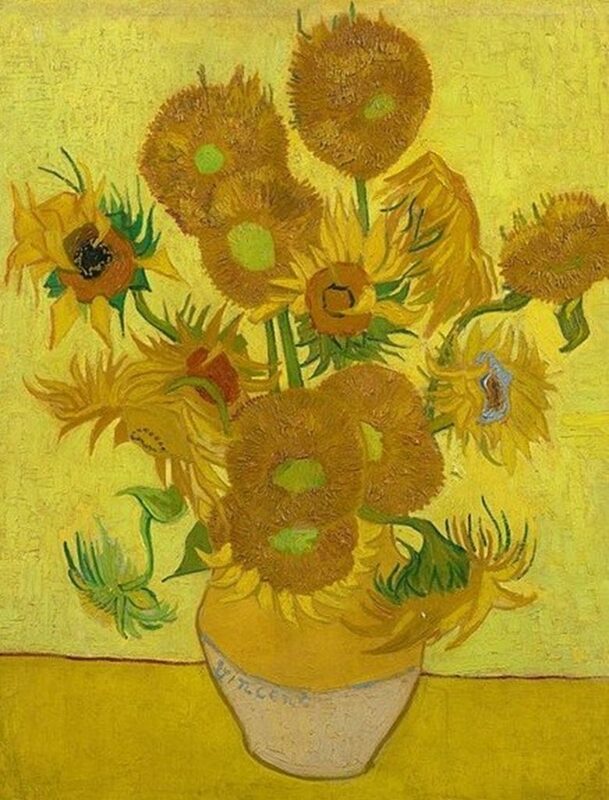 One of his paintings–the Yasuda Sunflowers–sold for just under $40 million at a Christie’s auction in 1987. Born in Zundert in the Netherlands in 1853, van Gogh worked as a salesman in an art gallery, a language teacher, a bookseller, and an evangelist among Belgium miners before settling on his true vocation as an artist. What is known as the “productive decade” began in 1880, and for the first few years he confined himself almost entirely to drawings and watercolors while acquiring technical proficiency. In 1888, van Gogh, mentally exhausted and feeling he was becoming a burden on Theo, left Paris and took a house at Arles in southeastern France. 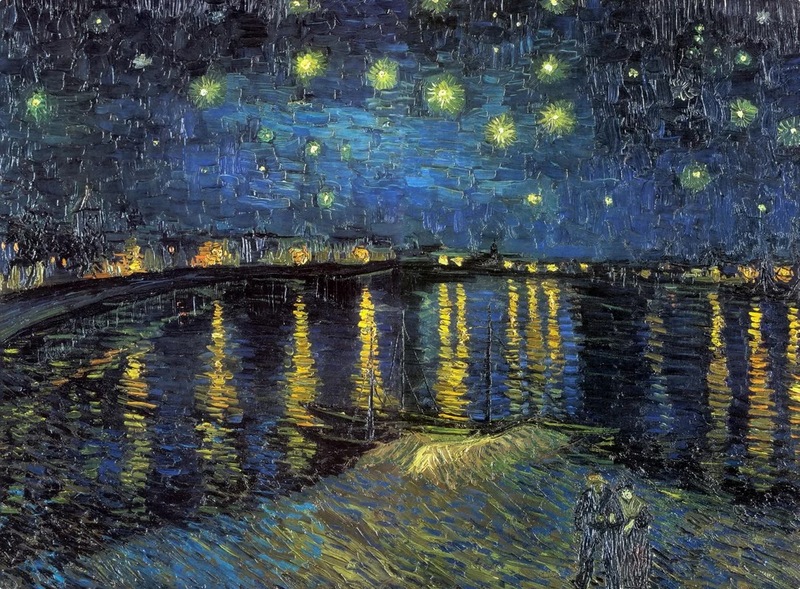 The next 12 months marked his first great period, and working with great speed and intensity he produced such masterful works as his sunflower series and The Night Cafe (1888). 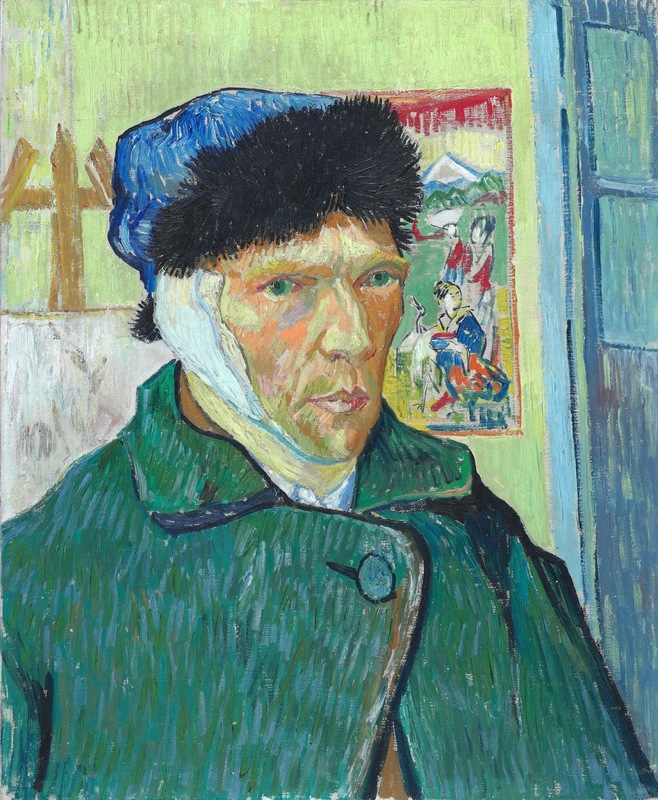 He hoped to form a community of like-minded artists at Arles and was joined by Gauguin for a tense two months that culminated when van Gogh threatened Gauguin with a razor blade and then cut a piece of his own ear off. It was his first bout with mental illness, diagnosed as dementia. In late July 1890, feeling that he was a burden on Theo and others, he shot himself. He died two days later, on July 29, in the arms of his brother.